Valentine’s Day is fast approaching. If you’re into it, great! If you’re not, that’s cool too. 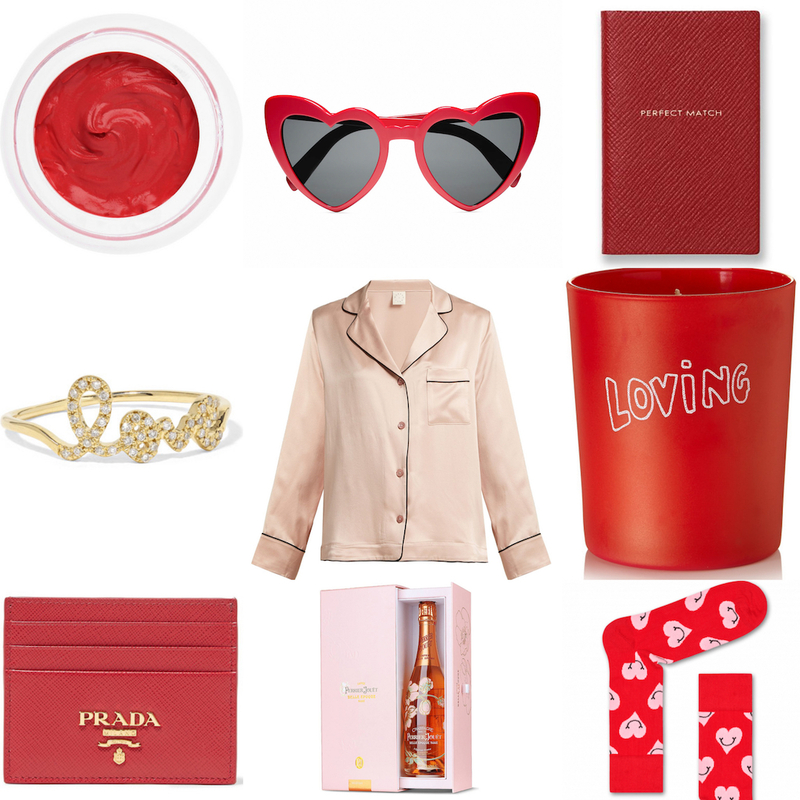 I love a gift guide (as you well know! ), so whether you’re buying for your significant other, have been asked to choose your own gift FROM your significant other OR if you’re in the market for a little “from me, to me” pressie, hopefully this gift guide gives you some inspiration, so enjoy! Do you celebrate Valentine’s Day? Love it or hate it, let me know in the comments section! So many amazing picks. I am happy with a pizza and a lazy night in these days! You’re not the only one! A lazy night in is often the DREAM!! Such a great gift guide! I love all of your picks! You can always tempt me with a bottle of rosé!